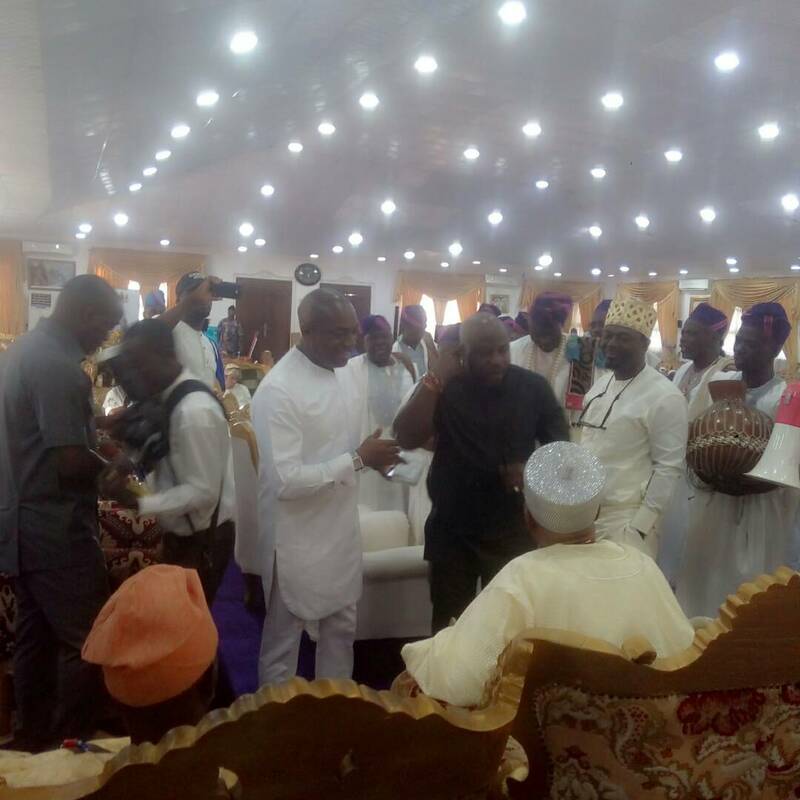 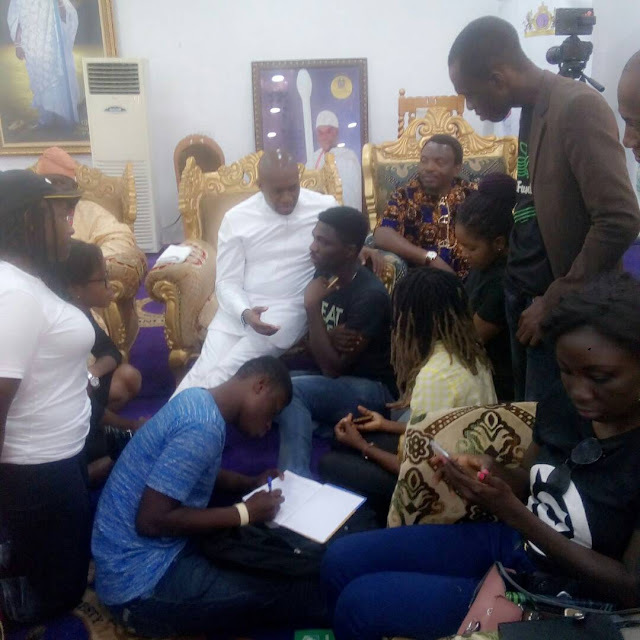 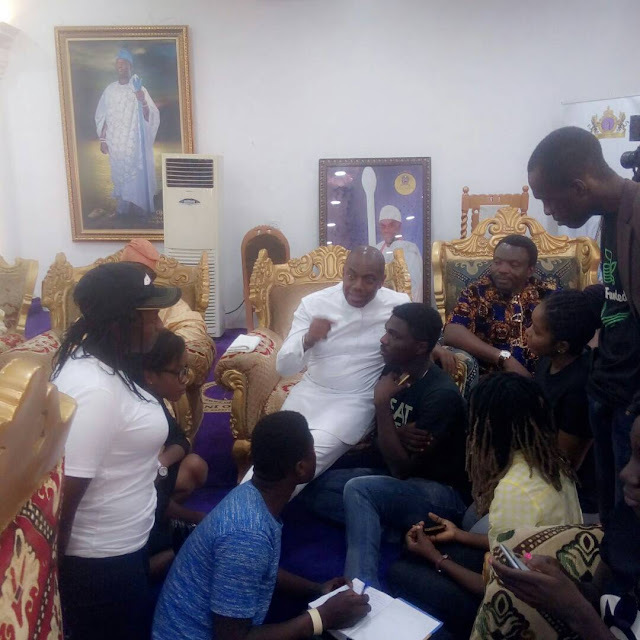 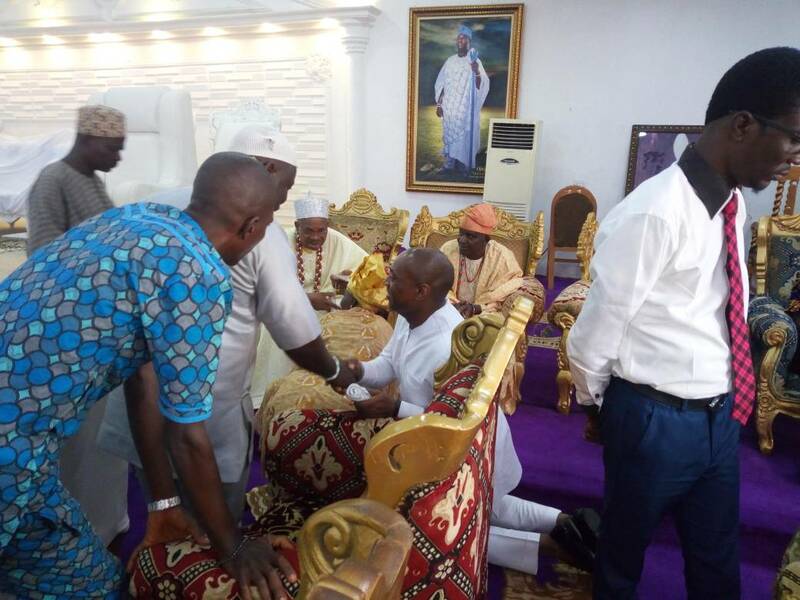 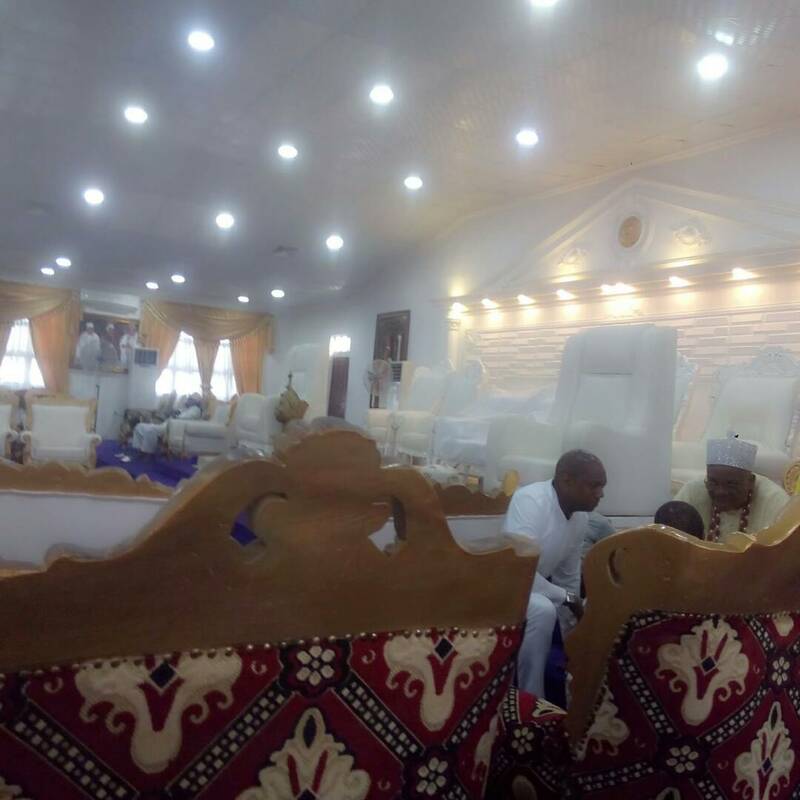 Fela Durotoye visit to the Iyaloja Babaloja of Oja Tuntun of Ife as part of his courtesy call validating his aspiration to contest for the Presidency come 2019 has been on people's lips. Seems another great move by him. 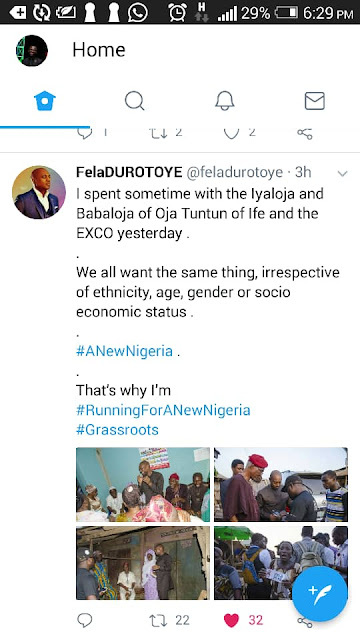 Below was the post Fela Durotoye made on his Instagram social media account.